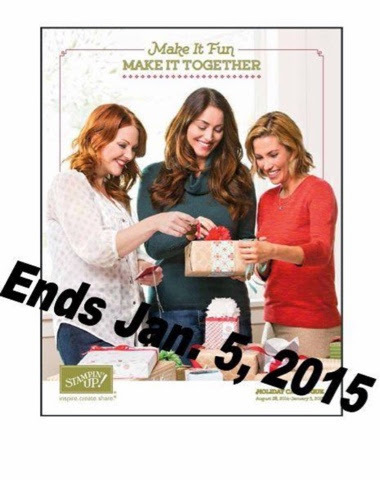 Don't forget...the holiday catalog ends January 5th. If there was anything you've been eyeing, now is your last chance to stock up. To place your order, send me an email or give me a call, 289-280-0304.